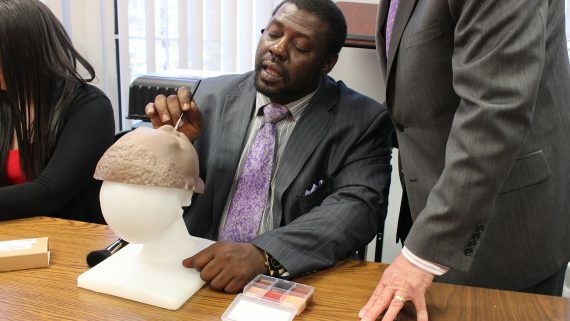 When many think about the funeral industry, they may imagine it’s a cold and dark field to work in, but the skills required for the job are much closer to that of a counselor or makeup artist in many ways. 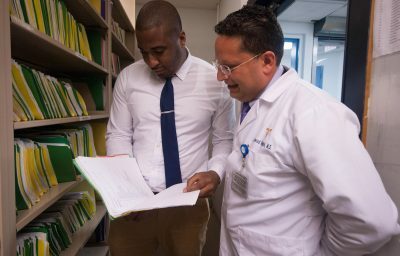 Professionals in this field strive to honor and celebrate life, carefully restoring and preserving the body, and providing compassion and console to family members and friends as they are gathered to remember the deceased. 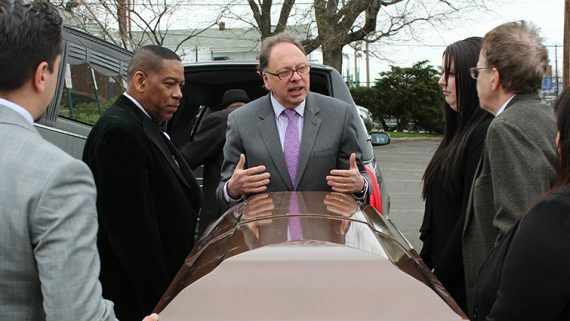 This unique funeral service degree at Eastwick College can be completed in as little as 24 months, significantly quicker than other programs offered in the area, and prepares you to enter the workforce in the capacity of a licensed practitioner, including positions in embalming, funeral directing, funeral arrangement, and various positions in a medical examiner’s office. 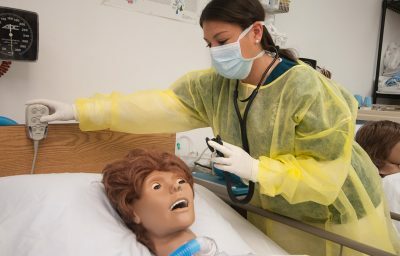 Eastwick College’s Associate in Applied Science in Funeral Service program is designed to prepare the student to enter the workforce in the capacity of a funeral service intern, which includes embalming, funeral directing, funeral arrangement, pre-need, various positions in the Medical Examiner’s Office, and other related funeral service jobs. 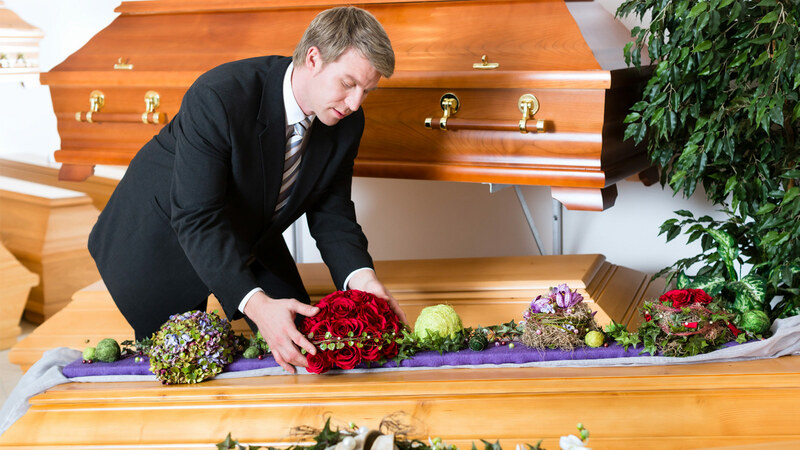 To develop and expand the background and knowledge of students about the funeral service profession. 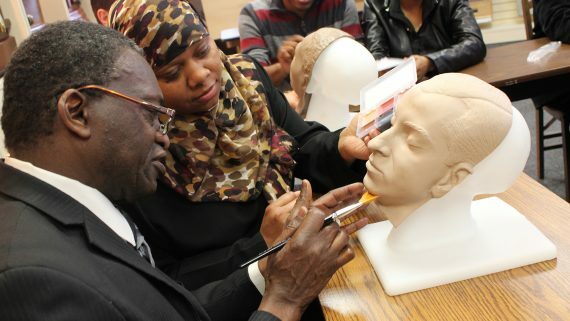 To educate students in every phase of funeral service and to help enable them to develop proficiency and skills necessary for the profession, as defined by ABFSE. 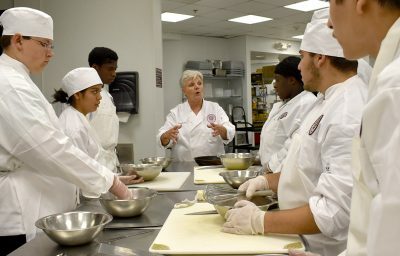 To provide a quality curriculum at the associate degree level that is comparable to that of quality funeral service education programs and exceeds regulatory requirements. 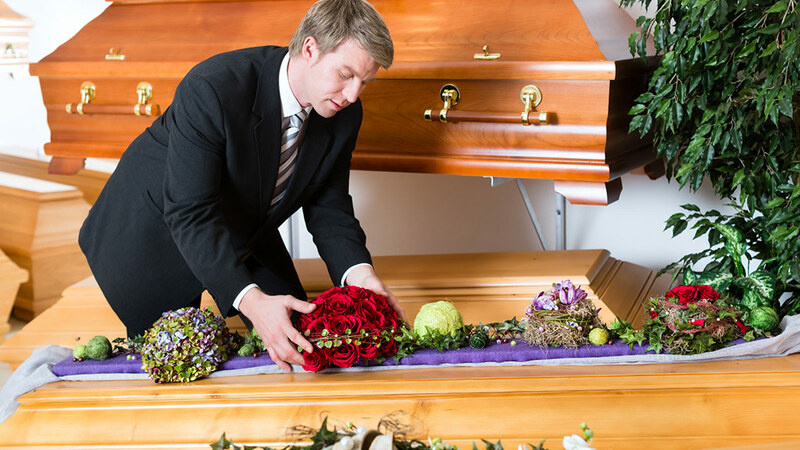 To provide a firm base of general education encompassing basic skills relevant to funeral service practice in a variety of funeral business and professional settings.